High quality casing with a good value steel bead and extra thick tread – featuring the Halo patented Twin Rail design format. 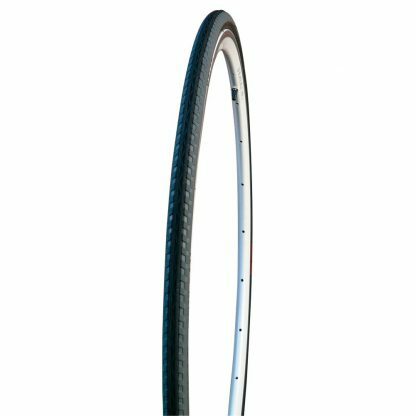 Fitted with an anti-puncture strip for added durability out on the mean streets. 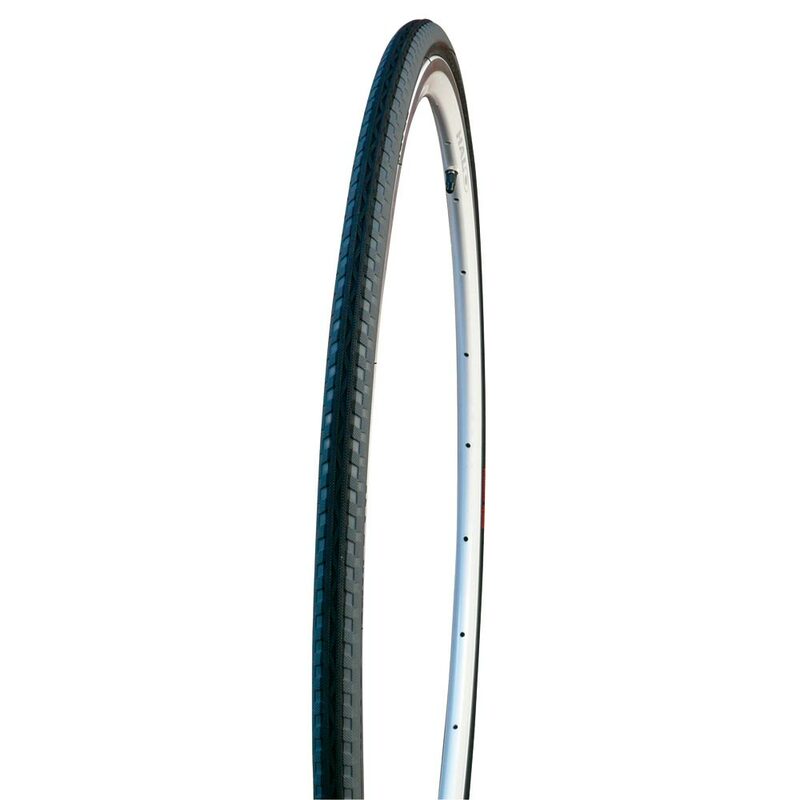 Plus at 700x24C these innovative tyres will slip into most tight clearance frames. White for riders who love to make a statement and have to be seen!